We are proud to announce that today our company is celebrating 20th anniversary. 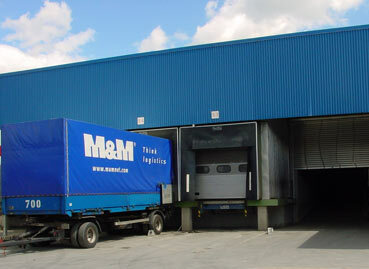 M&M Logistics is one of the pioneers of freight forwarding business in Kazakhstan. 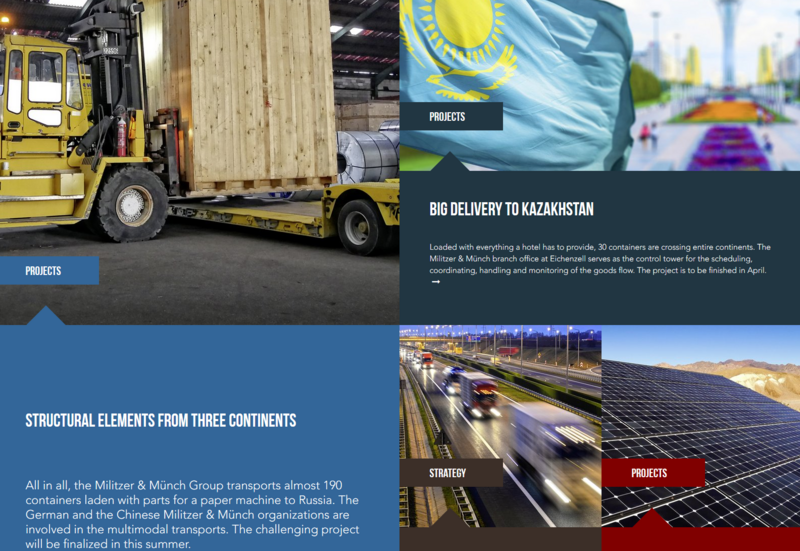 With 20 years of local experience in Kazakhstan and over 130 years of international experience of M&M Militzer & Muench network worldwide we aim to be a strong and reliable partner. We would like to thank all of you for cooperation and friendly support. We wish you stay with us for many years ahead. 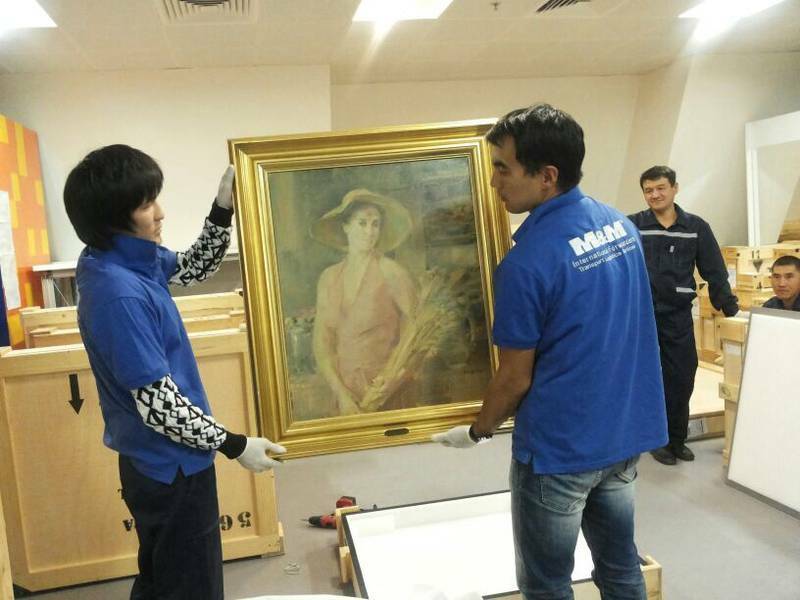 M&M Logistics has participated in organizing of an International Art Exhibition once again. 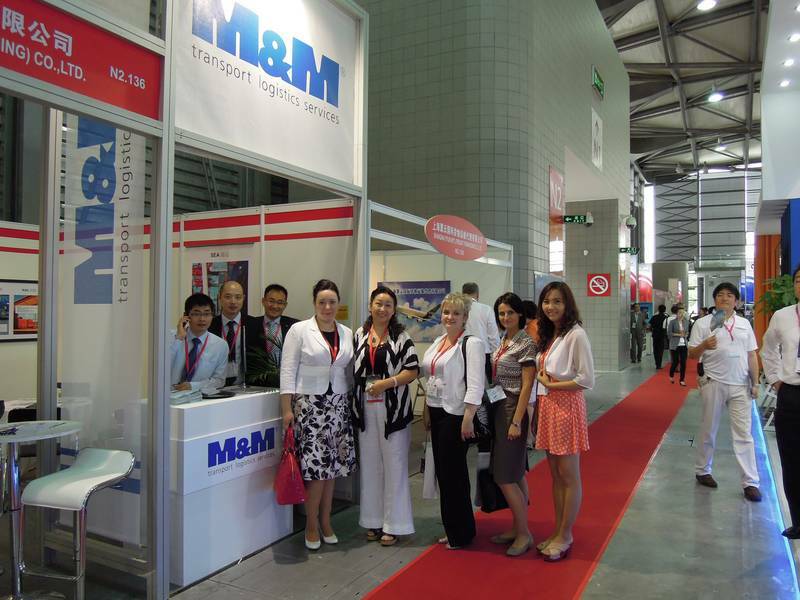 On June 5-7, M&M Logistics participated in the 5th International Exhibition for Logistics, Telematics and Transport – Transport Logistic China 2012. 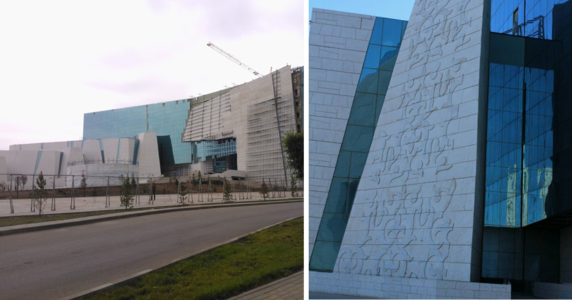 The logistics exhibition is being held at the Shanghai New International Expo Centre in China from June 5 to 7, 2012. Over 13,500 visitors from 67 countries attended the international exhibition, which also featured an extensive program of related events, presentations, and conferences. Mr WordPress on 20th year Anniversary! 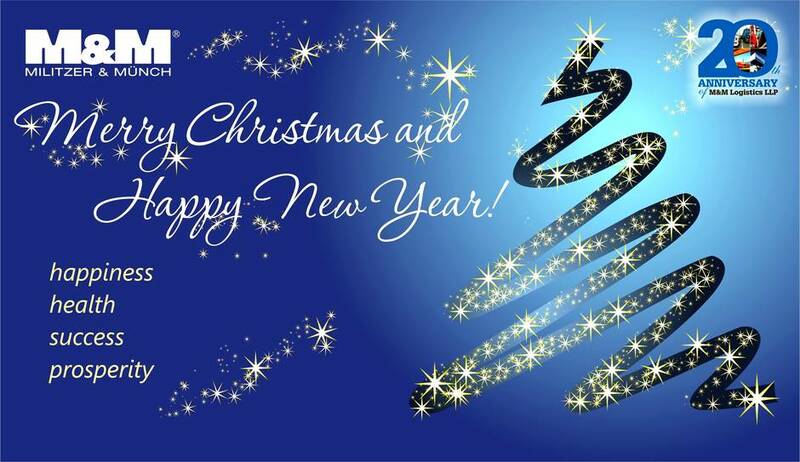 lenagregorcic on Merry Christmas and a Happy New Year!